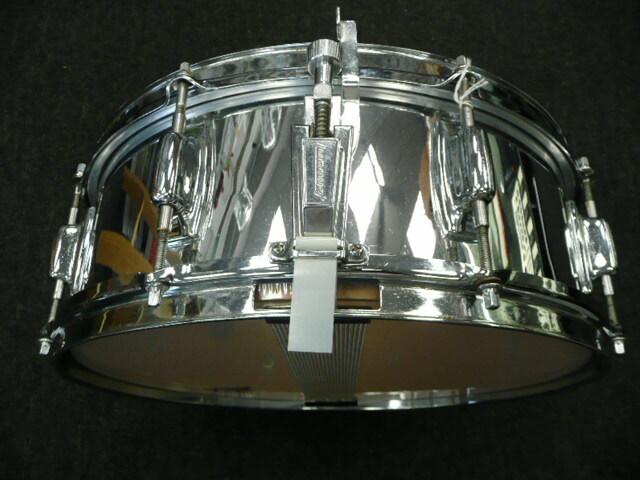 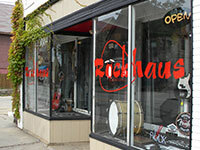 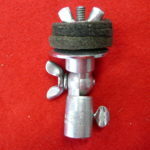 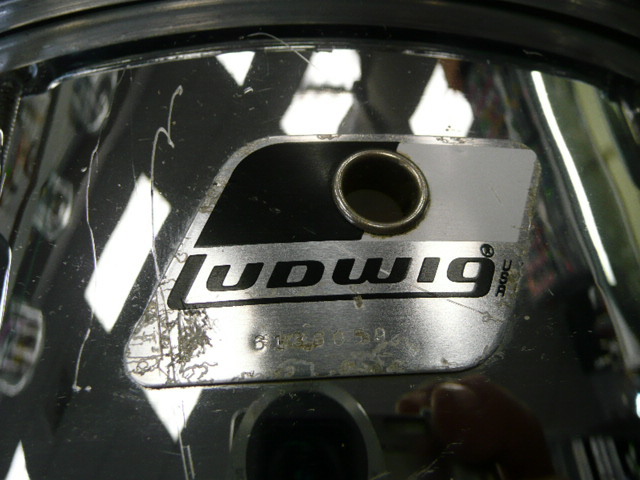 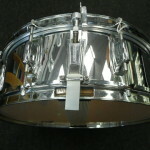 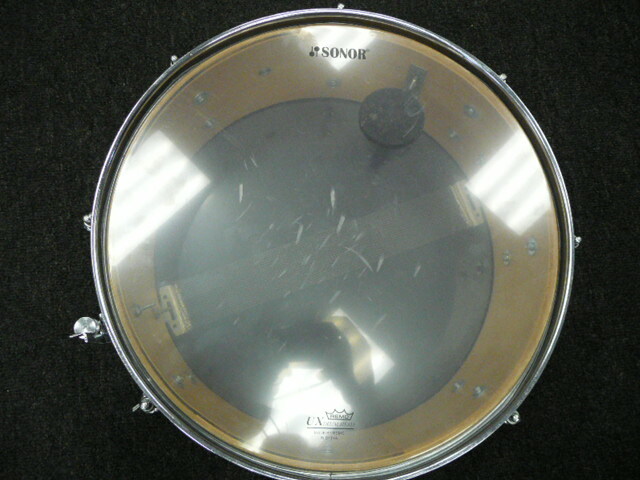 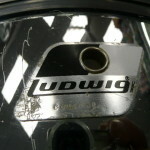 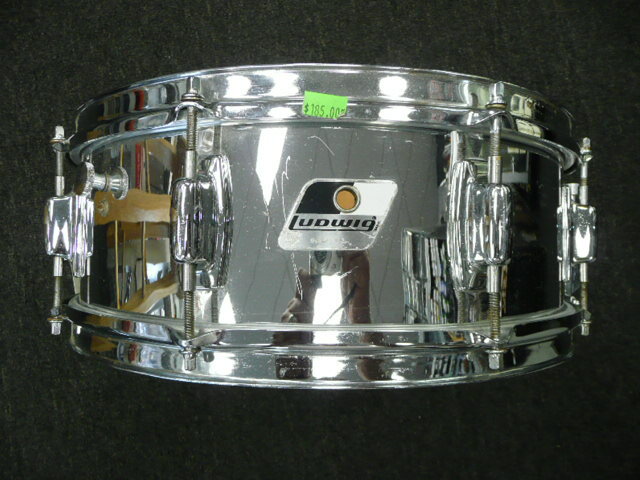 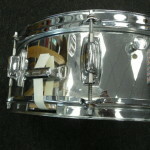 1980s Ludwig Rocker snare drum. 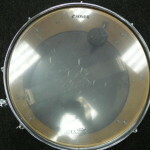 5″X14″. 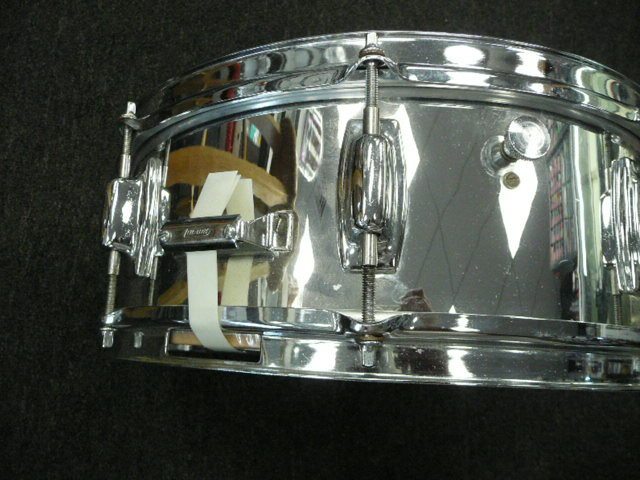 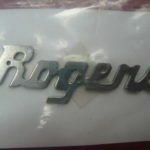 Chrome over wood shell.